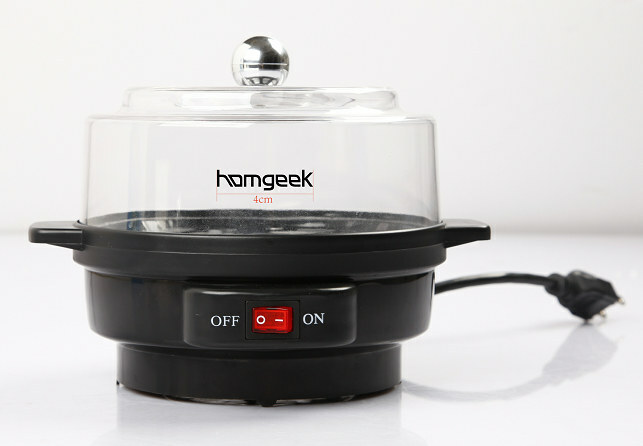 Healthy living starts today with the Homgeek Upgrade Smart Egg Cooker! Cook hard, medium, or soft boil 7 eggs at a time. Perfect eggs! All non-electric parts are dishwasher safe. Put water→ put egg → plug in, a few minutes later, you will have beautifully cooked steam boiled eggs. 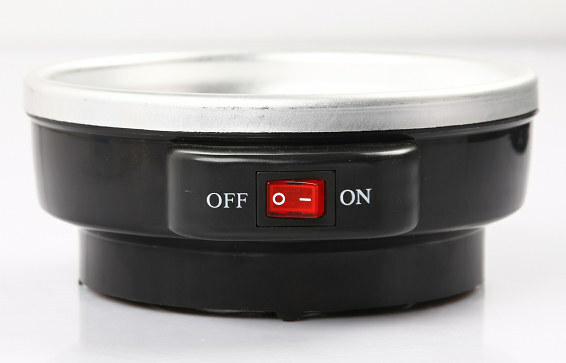 Timer knob will remind you delicious egg had been ready. 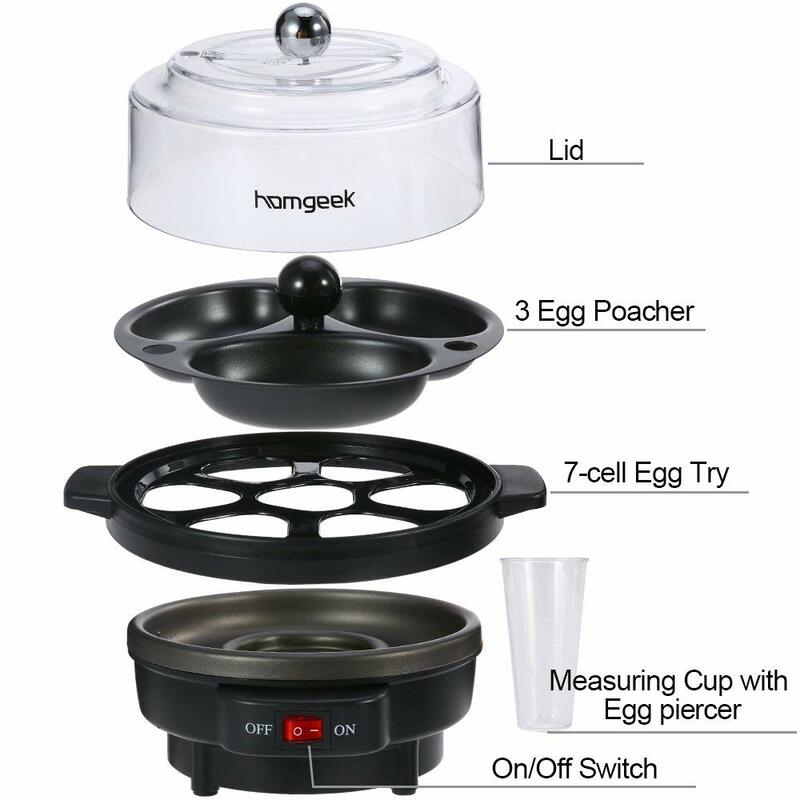 Clear top allows you to view eggs while cooking, egg tray allows you to easily transport and serve eggs. 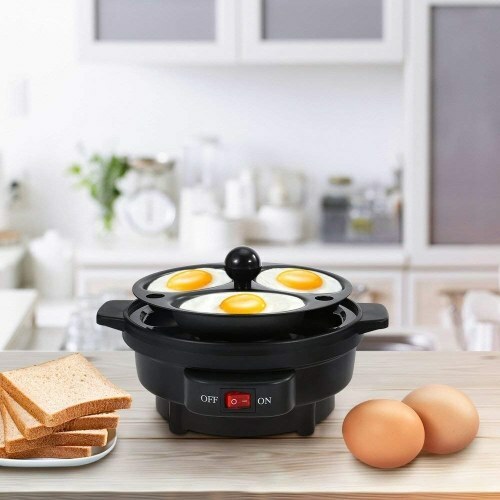 Indicates the exact water levels so you can cook your eggs precisely and easily. The bottom of the cup features a pin to pierce the shell. 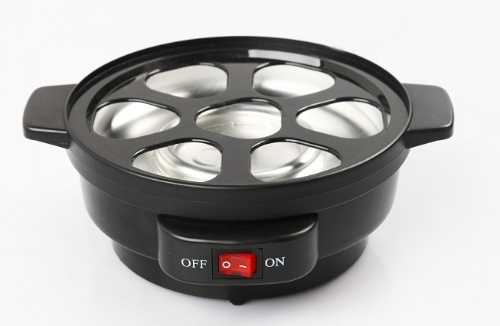 Removable egg tray lets you boil up to 7 eggs at a time and cool the eggs under running water after cooking. 1.Please use the bottom of the cup features a pin to pierce the shell when boil egg, so the eggs wont boil out of the shell and cooked onto the water plate. 2.Please Careful remove the lid by grabbing the handle on top. Remove the lid away from your body and face to avoid any burns from the hot steam.After cooking, putting the eggs into cold water may help to improve taste.